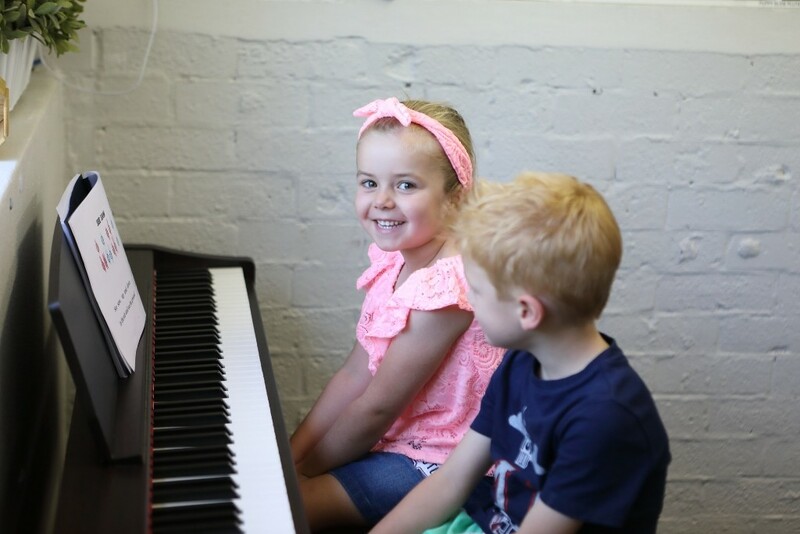 Learning to play the piano is an amazing musical journey that will stick with your child throughout their lifetime, particularly if they learn using our award winning piano method. The Hive piano program uses the Simply Music Piano method which is a very natural, approach to playing piano, incorporating a wide range of musical skills including improvisation, chords, playing by ear and reading music and allows the student to quickly become proficient in playing a wide variety of ‘real’ music straight away. Suitable for children as young as 5 right through to adults, you’ll be surprised at how quickly you can be playing great sounding music! Student attend a weekly 30 min class. Parents of young children are invited and encouraged to attend the lessons to learn how to complete the home practice for each week. In order to keep up with the group and make progress in their lessons, students need to complete home practice for approx 5-10 min per day, 4 days per week. If your child is under 10 yrs old, plan to sit with them during practice time each day as they’ll need your guidance and encouragement. 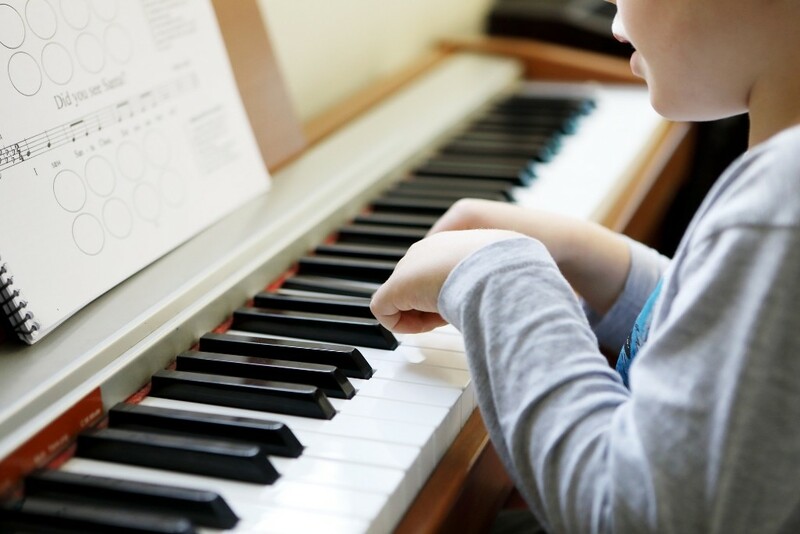 You’ll need a basic keyboard or piano and an ipad or laptop to complete the home practice. 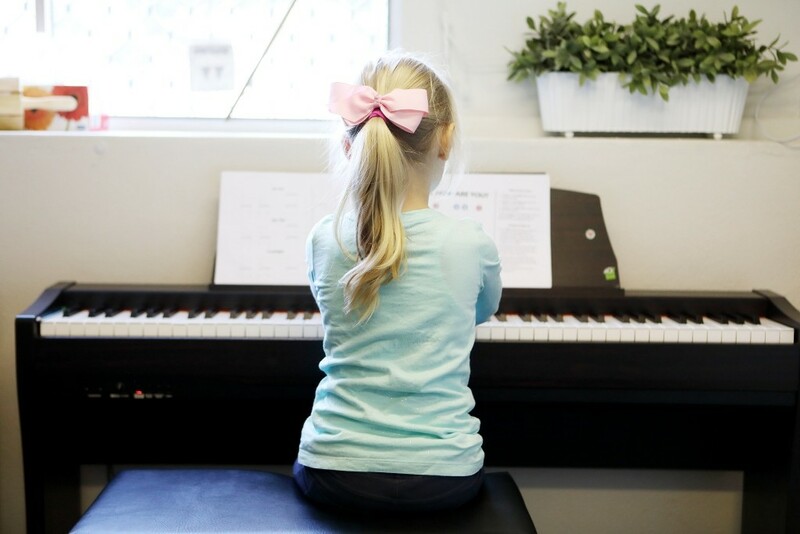 Once you and your child are ready to join piano classes at Hive, we carefully group them with children of a similar age and who are at the same level. Get started! 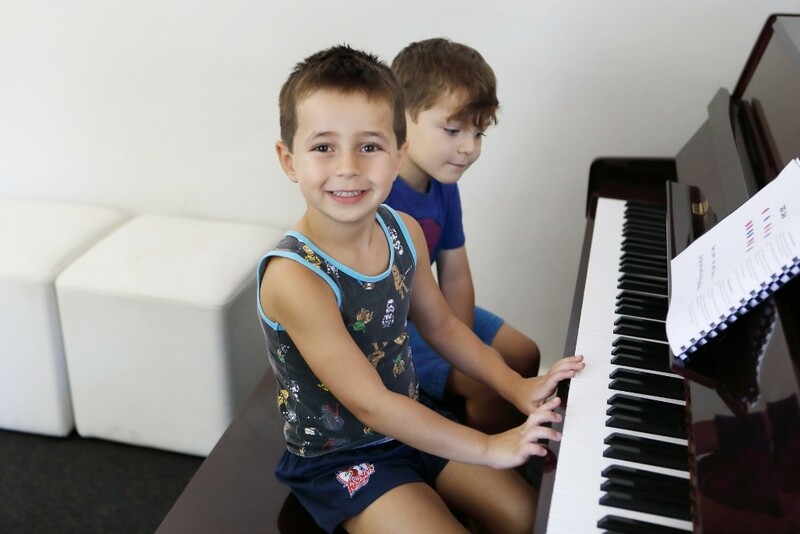 Children under 8 yrs of age must begin in the Musical Bees 5-8 yr old class where our skilled teachers will develop their musical ear, teach them to sing in tune, play ukulele and piano, and work with them to develop the finger strength and fine motor control needed to be successful in a Piano Bees class. 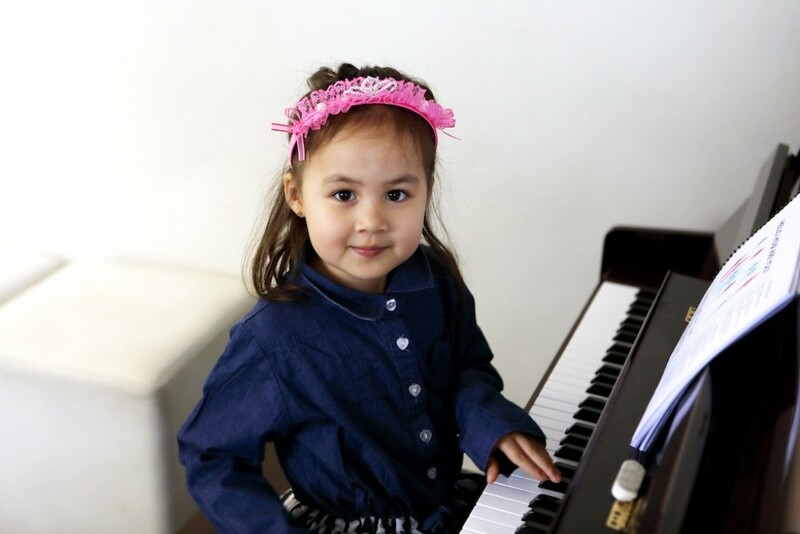 When your child is ready to move up, the teacher will pair them with other children to join a beginner Piano Bees class. Children over 8 yrs of age: there are no pre-requisites. Members: 25% off your child's 2nd or more classes.